Gail Forrest looks at humour and aging and how it transforms you. Wouldn’t you all like to know how to keep your wits about you in old age? Having the best attitude to life will help keep you young according to Gail. It’s like the analogy of ‘is your glass half empty or half full’. It’s the same volume in the glass but if you look at the glass being half full then you are well on the way to having a happy life. Or like Gail says she prefers the ‘glass full of wine’. Gail Forrest is an author, entrepreneur, humorist, dating expert and blogger. 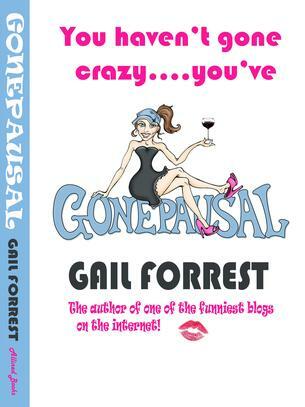 Gail has written “You Haven’t gone crazy.. your’ve GonePausal”, a Humorist look at Redefining Aging and Menopause. Be prepared to go with Gail as she takes you on a humorous journey about aging. Now not recognizing the reflection in the mirror Gail now prefers DIM lighting. You think in pictures but what image of yourself do you see? The recent one of you or do you see the young you going out on dates in your 20’s? You will tackle aging better with a sense of humour. With no friends to fix her up Gail has returned to online dating sites to get out of the house. Better than going out on your own. 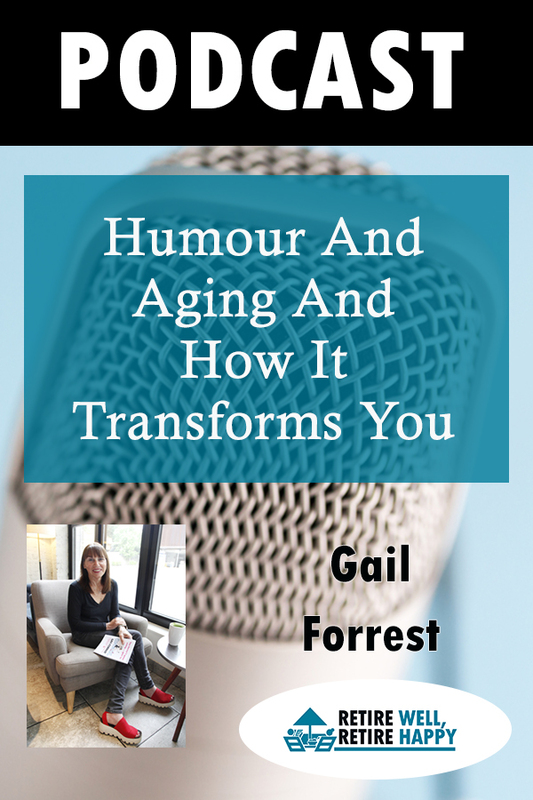 Have a listen to Gail Forrest as she talks with Ann E Nelson about humour and aging. 6:30 Who’s that looking back at me in the mirror? 16:00 Men expectations and do they really think they are still hot? 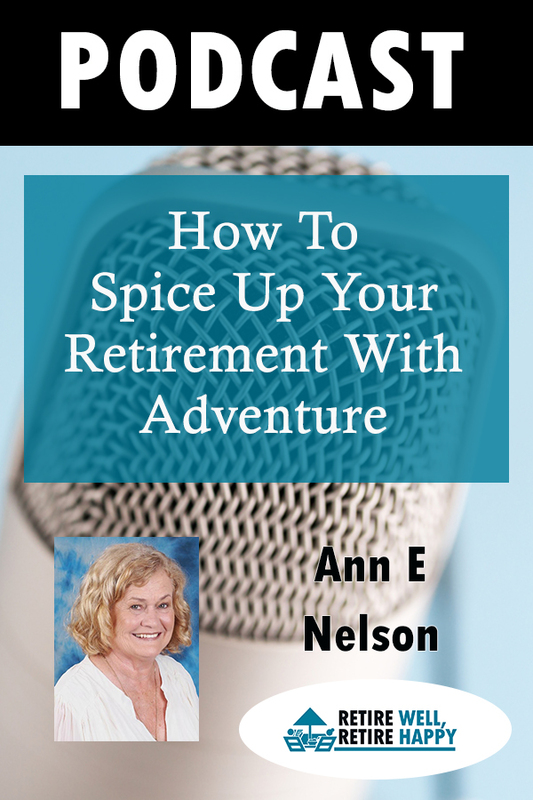 Your host, Ann E Nelson, has a look at how to spice up your retirement with adventure. Baby boomers are the single biggest generation ever. They are getting up to stuff. They are not retiring they are refiring. Once we get past 50 our outlook on life changes. We are looking down the barrel of a much longer retirement on average then the generations before us. So how are baby boomers filling their time? If you’ve recently retired, you may find that you have a bit more time on your hands than you used to. We are living a lot longer than previous generations and what better way to fill your time than to have an adventure or two. Baby boomers are more inclined to have the attitude they want to live for today. When we take on new challanges, even learn a new hobby, we are improving our memory. This is important to keep creating new memory cells as doing the same old thing will only lead us down to path to Alzimers. Keeping the body and mind active will help give more meaning and purpose to your life in retirement. 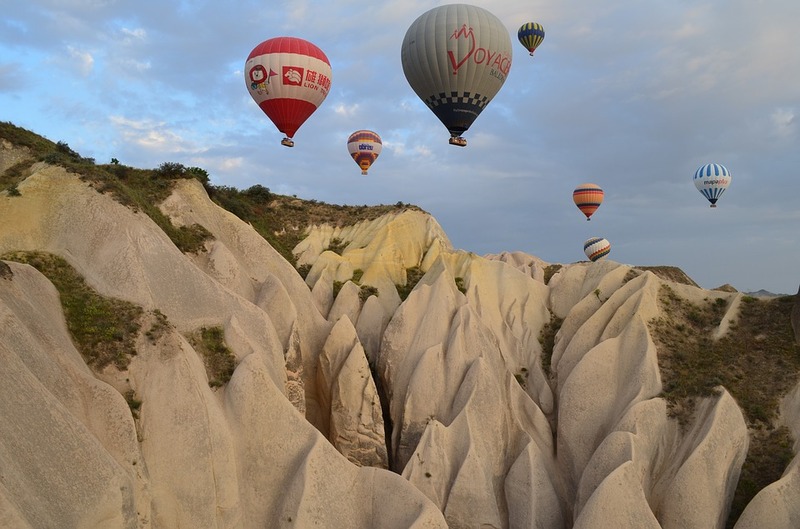 Have a look at how to spice up your retirement with adventure. 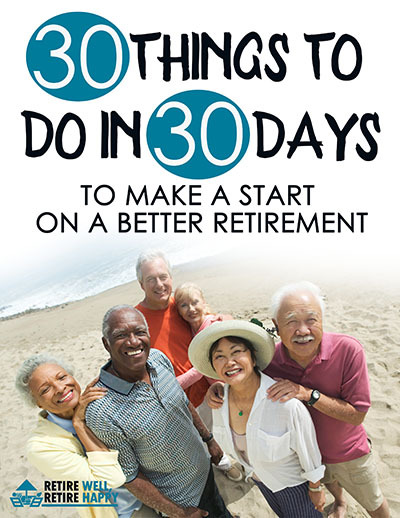 Baby Boomers are on the move and there are more choices for us to keep busy than ever before. Join in the baby boomer refirement. Remember we are looking down the barrel of a much longer retirement. Have some adventures while you can and keep in touch with the family with all this modern technology that we now have at our fingertips. I belong to self interest groups in different countries with Facebook. The technology is there to help us stay connected. 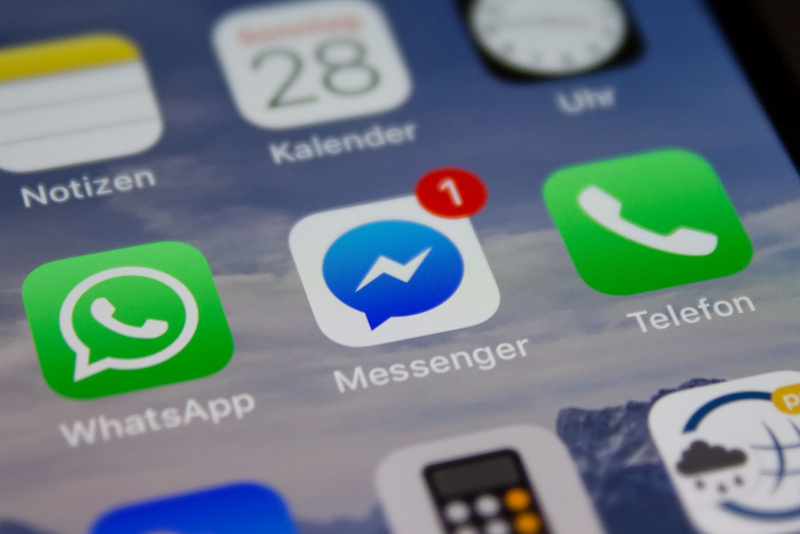 I keep in touch with family and guests with Messenger, Skype and Zoom. You are never far away from anyone these days. 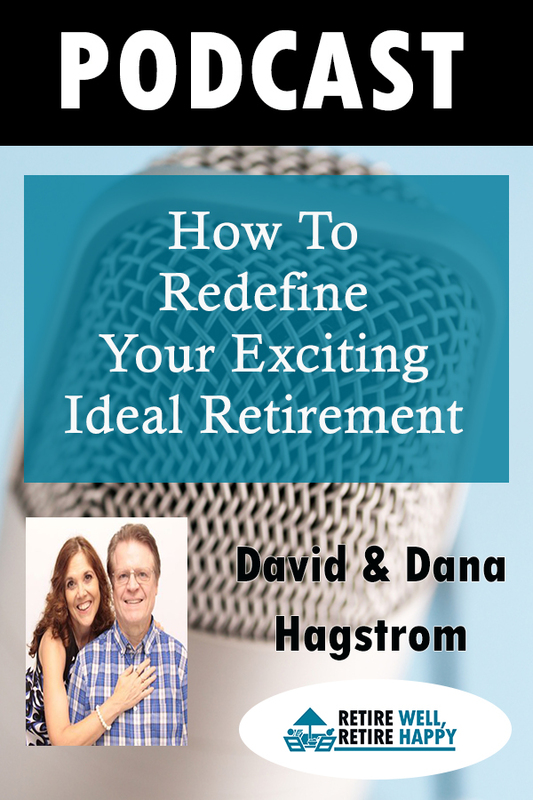 What are you getting up to in retirement? Let me know? Email me ann@annnelson.com.au. 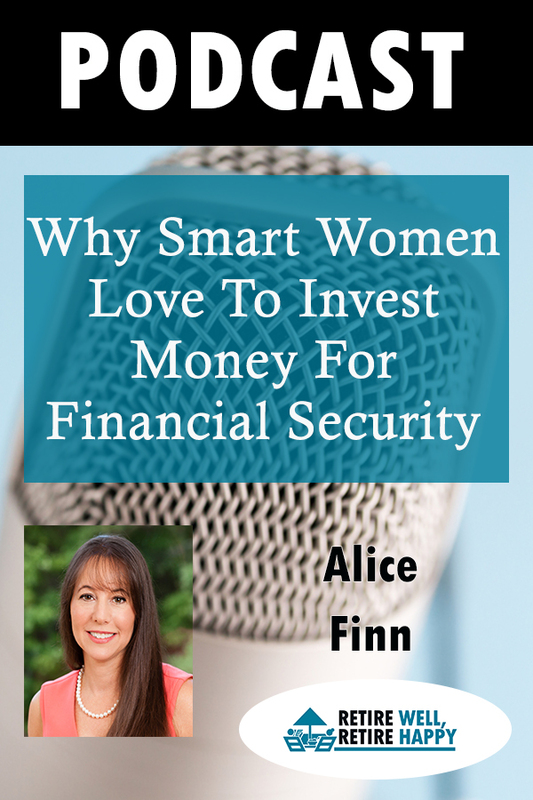 Alice Finn, from Powerhouse Assets, explains why smart women love to invest money for financial security. Money is not a goal in itself but a means to give you opportunity and choices says Finn. Drawing on more than 20 years of experience as a successful wealth management advisor, Finn shares proven strategies for women at all stages. 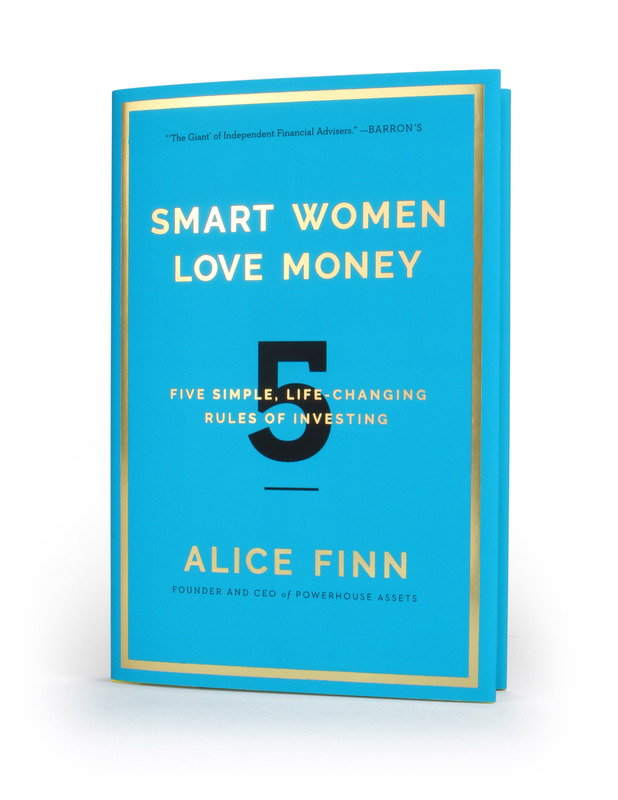 Learn her five life-changing investing rules in her book, Smart Women Love Money. 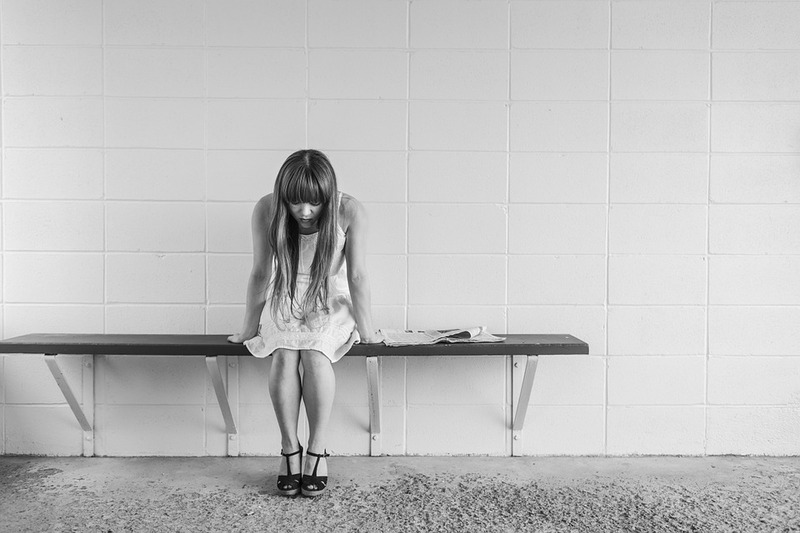 Women are ending up on their own in greater numbers than ever before. According to an article in The Sydney Morning Herald more women end up alone and nearly 60 per cent of widows and divorcees regret not being involved in long-term financial planning while married. We need to get the message out there that women need to take control of their own financial education and discover why Smart Women Love to Invest Money. Women are still leaving financial matters in the hands of their husbands. This includes investing. Women need to educate themselves on the benefits of planning for the long term. They need to start putting money aside to invest for their future. Alice Finn is a wealth management expert. Featured as “The Giant” by Barron’s in its inaugural list of the Top 100 Independent Financial Advisers, she has appeared as a top financial adviser on CNBC and been named repeatedly by Worth Magazine as one of the Top 100 Wealth Advisers in the United States. She is the CEO of PowerHouse Assets LLC, a firm she founded to help women become more engaged in their important financial matters. Among other outreach activities, the firm hosts “PowerHouses,” woman-to-woman educational discussions about investing to plan for the financial future. PowerHouse Assets is a mission-­driven investment management firm whose goal is to give women investment self-confidence. Myriad of factors cause women to earn less than men over a lifetime, making it all the more imperative that we make the money we do have work for us as much as possible. Especially since as many as nine out of ten of us, at some point in our lives, will have to manage our finances and those of our family. Not investing has an opportunity cost that will lead to opportunities lost—the ability to pay for a college education, own a home, change careers to pursue a dream, or retire. Drawing on more than 20 years of experience as a successful wealth management adviser, Finn shares proven strategies for women at all stages, whether starting a career, home raising children, or heading up a major corporation. 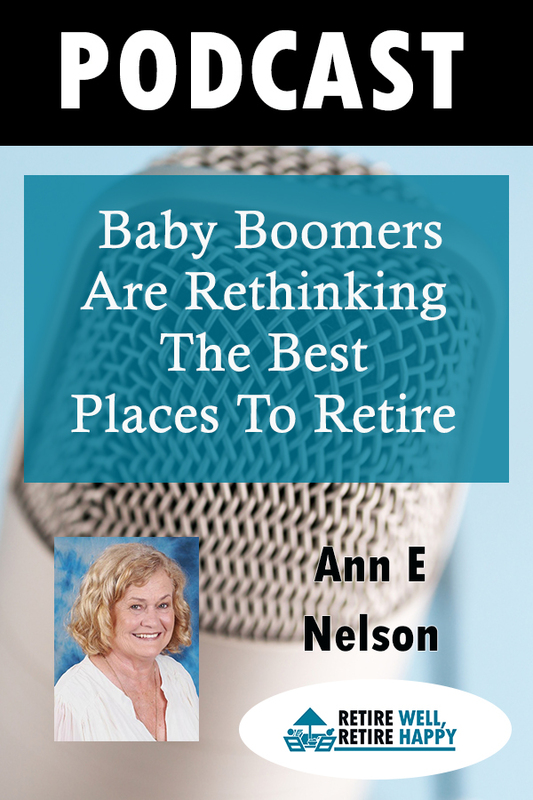 Listen to the podcast as Alice Finn shares her five life-changing rules of investing from her book, Smart Women Love Money, with Retire Well Retire Happy show host, Ann E Nelson. 7:35 Smart women can support all their other values. 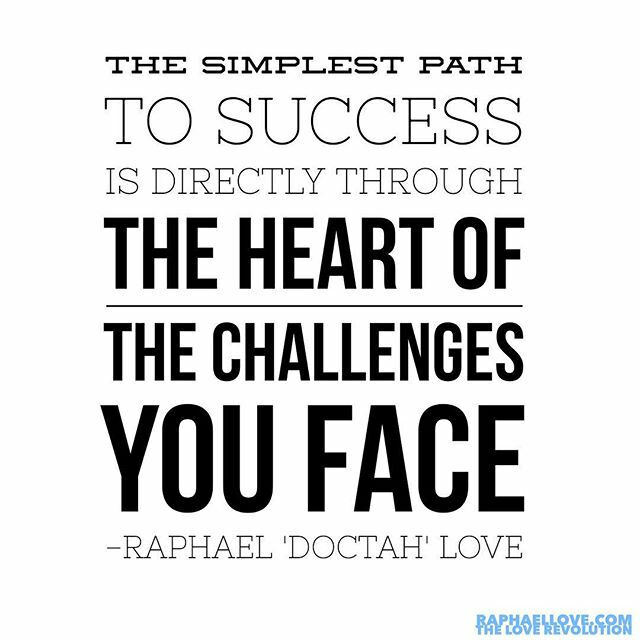 Opportunity and choices equals power.